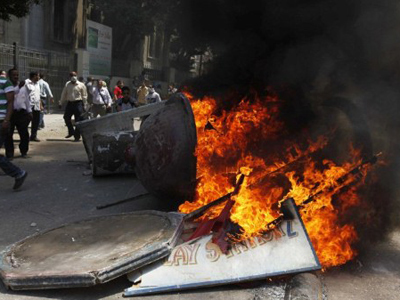 Hundreds of people have been injured as more riots sweep through Egypt. Journalist Afshin Rattansi believes the activists are angry at the interim government because there have been no improvements since Hosni Mubarak was toppled in February. 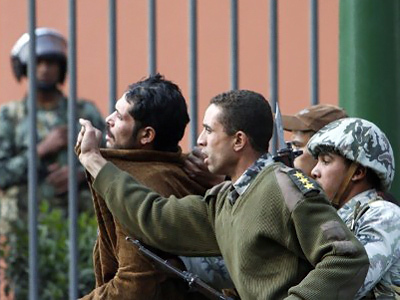 An Egyptian court has ordered a probe into fresh clashes between police and protesters in Cairo. 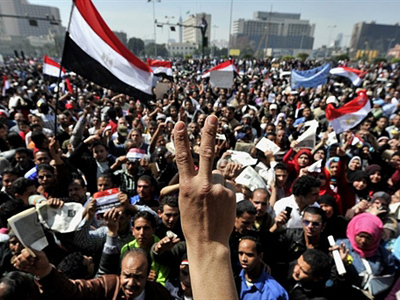 Afshin Rattansi believes the US seems to want the military government to hold on to power in Egypt. In his view the Obama administration is set on staving off more demonstrations that might overthrow the current interim government. And this is why the US wants to leave the Muslim Brotherhood out in the cold. “I am not sure whether the American strategy will work in this case,” he concluded. Afshin Rattansi says what is really crucial in this situation for the international outlook is the Suez Canal, because that is vital to trade. Afshin Rattansi believes there is hope for a real democracy now that Egyptians have got rid of Hosni Mubarack despite US hegemonic concerns. 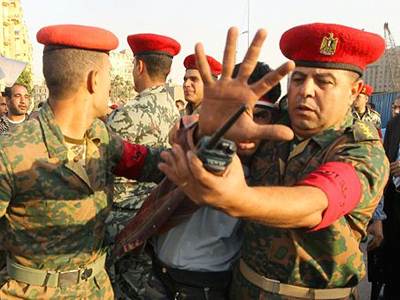 ­Walid Phares from the National Defense University in Washington says youth movements, minorities and labor unions in Egypt expected that the country would get rid of the authoritarian regime and the military council would stay out of any political affairs. 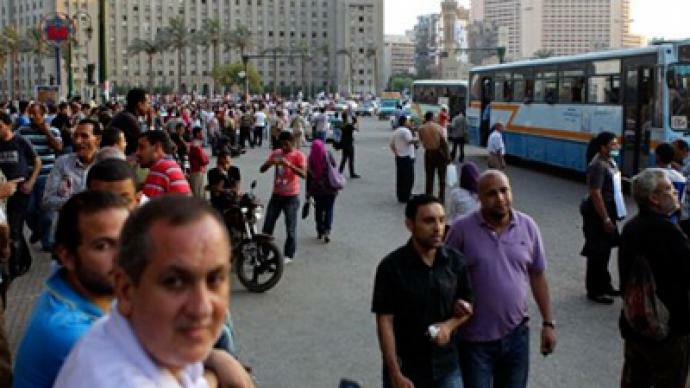 “What they are seeing now is that all the promises are not happening, and that Egypt is moving towards a new type of authoritarian mandate, so that’s why they are trying to tell the world with their demonstrations that democracy is not yet in Egypt,” said Phares.